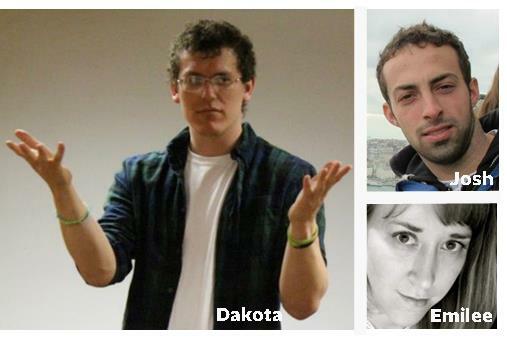 First Deaf Staff Member Dakota became a Christ-follower at Rochester Institute for Technology. His magnetic personality and love for Jesus have inspired many in the deaf and hearing communities to consider spiritual things. Dakota bridges a gulf between these two communities that has often kept deaf people from connecting with the Gospel. First “Revelation 7” Movement Kevin, our Intern Coordinator, uses this term to describe a movement that represents a variety of ethnic and cultural contexts. 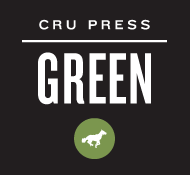 UMass Amherst staff and students have established movements among Latin-American, Asian-American, and international students, in addition to the Cru movement on campus. They are truly going after every student on their campus! First participant in a Nations Summer Project Nations is Cru’s ministry to Native American students. Emilee, a Cru Intern, has felt a growing burden for this population and is helping to lead a Nations Summer Mission trip. First New York City Leadership Summit There has been a seismic population shift into cities over the past 20 years. The urban culture is the new mission field but most missionaries are woefully under-equipped for the task – financially, emotionally, and culturally. Cru is no exception – only a half-dozen staff have been able to navigate the rigors of city life and culture to minister to NYC’s population of over 1 million students. In May, our national leadership met with NYC Campus Staff specifically to address these issues. For the first time, leaders outside of New York are beginning to understand the hurdles we face there – and they are preparing to take action! All this, in the region ranked the #1 “Post-Christian” and #1 least “Bible-minded” in the U.S. by the Barna Group! 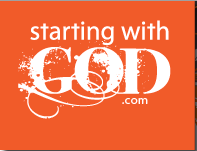 This entry was posted in Evangelism, Summer Mission Trip, Summer Project, Year long mission trip and tagged Deaf, discipleship, evangelism, Firsts, impact, Summer Mission Trip, Summer Project. Bookmark the permalink.